This course is run by Traditional Bowyer Phil Brooke who runs Chosen Paths Bushcraft and is head instructor at Woodcraft School. Bows have been apart of our culture for thousands of years, so long and and so important are they to us, that perhaps none of us would be here if it wasn’t for the skill and patience of our ancestors. Hunting, inter tribal conflict and symbols of power that built nations like our small islands, these beautiful pieces of art are much more than killing tools. Each Bow is a personal statement of skill and craftsmanship that is, or some might suggest artwork. 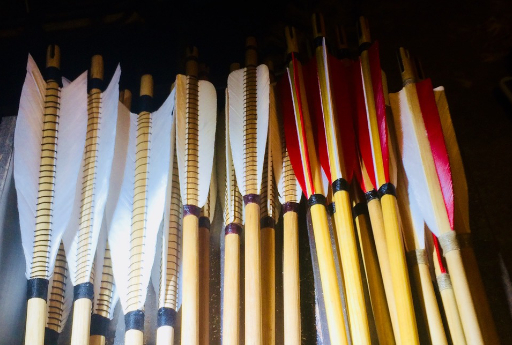 We explore Bow design though the ages, designs straight from the prehistoric record and find the right design for you. You’ll learn how to craft your Bow using simple Bushcraft tools, utilising the knowledge and skill that’s been passed on from one generation of Bowyers to another over time. 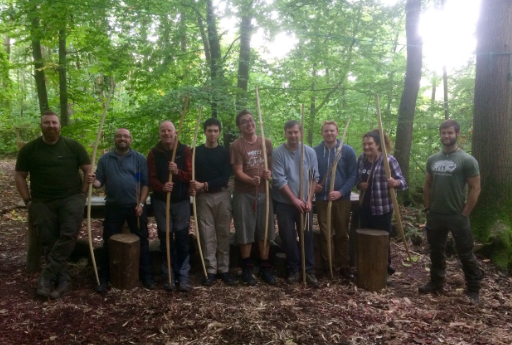 You’ll finish this workshop with a Bow, longbow or flatbow where you’ll know the timber was sustainably felled and prepared by us, using native species and traditional methods. 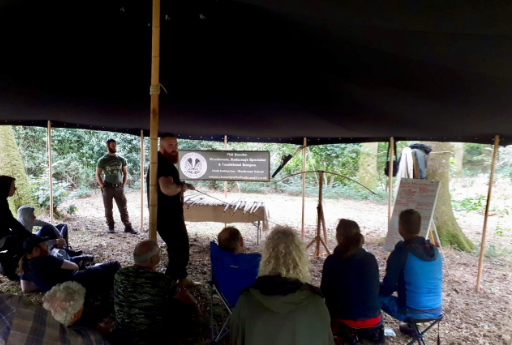 Unique to the Wilderness Gathering this workshop starts on the Thursday and finishes on the Sunday afternoon, you will need to arrive and set up on the Wednesday 14th August 2019. We normally run this course over three days and work well into the evenings but having an extra day which means an easier pace at no extra cost, with the added bonus that you’ll still be able to enjoy and see the rest of the festivals offerings late afternoon and also take in the evenings entertainment. Sunday Afternoon will be shooting the bows in the Archery Range. You can book your place on this course which includes your weekend ticket HERE.